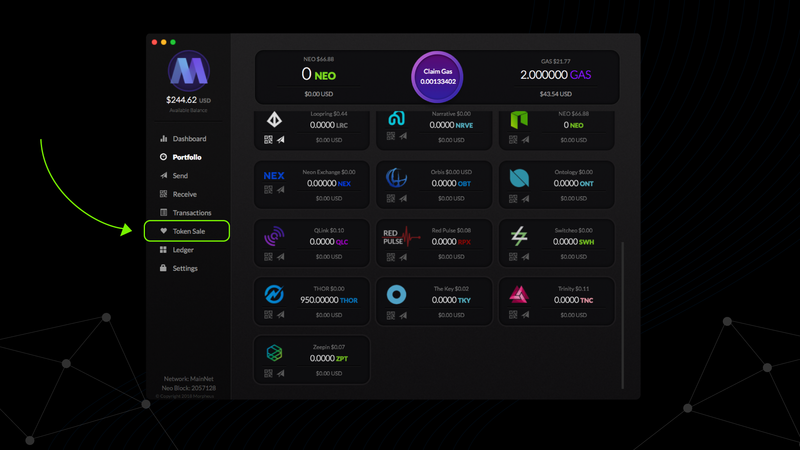 San Francisco, March 23, 2018—We are honored to share that the Morpheus team has added the ability to participate in the THOR Token Sale in the Morpheus Wallet. In order to participate, you must first be whitelisted, so please do that first! You’ll need to download v0.0.53 to tap into the new Token Sale tab in the wallet. After you’ve got v0.0.53 installed, you can find the new ‘Token Sale’ menu item, as seen above. Click it. Select Thor from in the ‘Select Token’ dropdown menu. Then select your payment method. 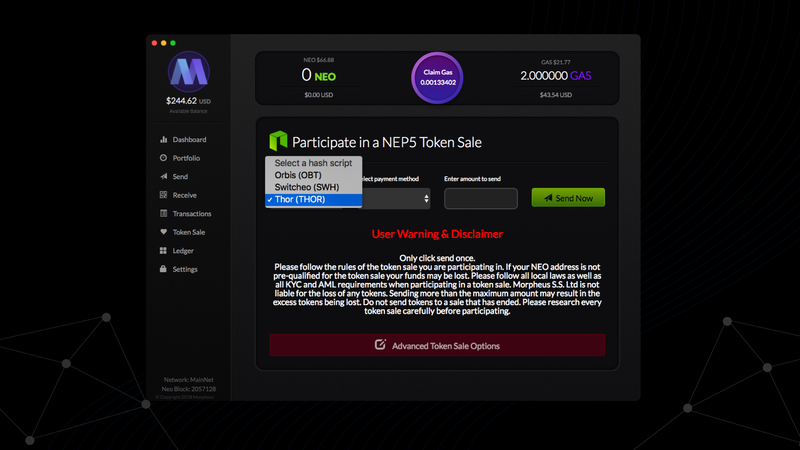 Enter the amount of NEO or GAS you’d like to send. After clicking ‘Send Now’ You should see a ‘Success’ confirmation. 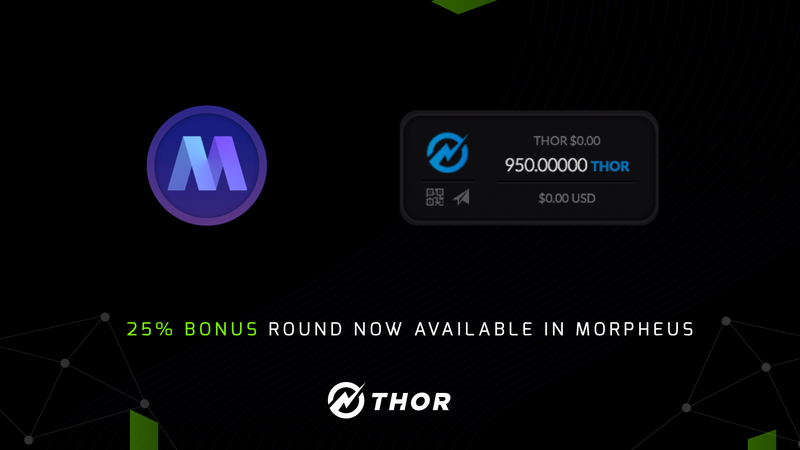 You’ll see your Thor tokens in your Portfolio in almost no time! Should you have any troubles on your journey…We are here to help you out! 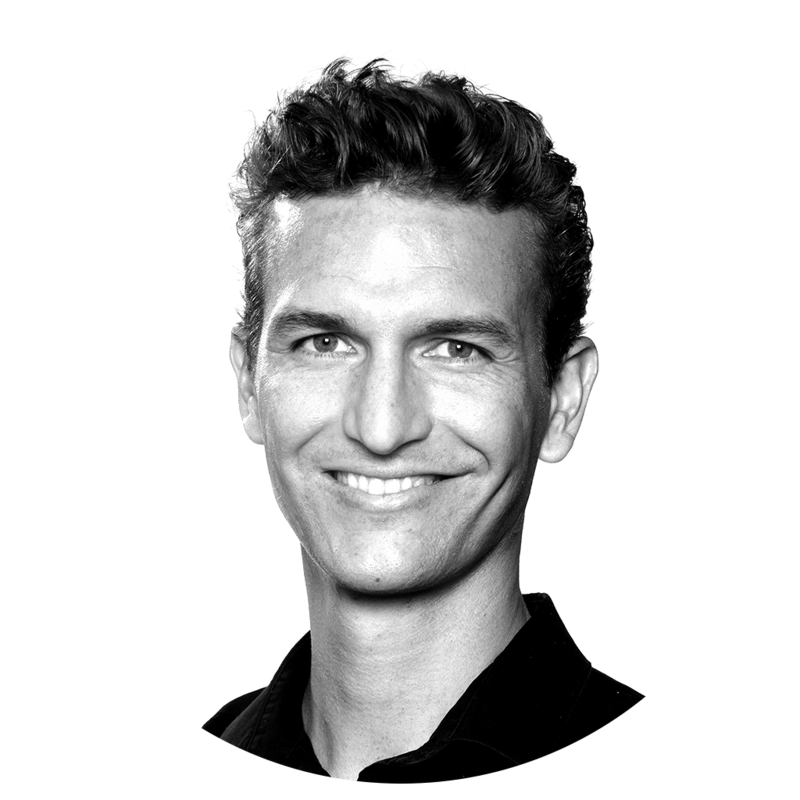 We have found our Zen at Zendesk and we’ll get you taken care of.